RICHMOND, Va. (CNS) — Virginia officials executed a man convicted of killing a hospital security guard and a sheriff’s deputy despite the pleas of advocates who said the crimes resulted from severe mental illness. William Morva, 35, was pronounced dead at 9:15 p.m. EDT July 6 after a lethal injection at Greensville correctional center. Lisa Kinney, director of communications for the Virginia Department of Corrections, said the execution was carried out without complications. Virginia Gov. 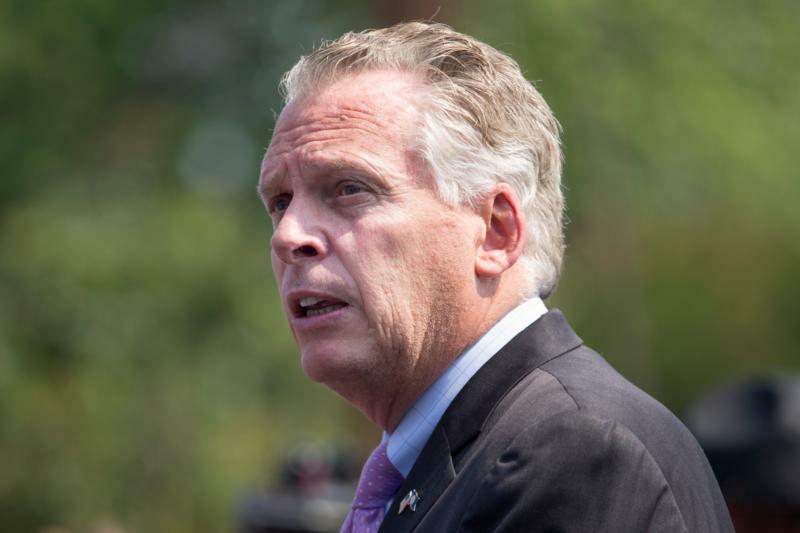 Terry McAuliffe announced hours before the execution that he would not block the death sentence from being carried out despite appeals from attorneys, mental health advocates and state lawmakers that Morva’s mental illness made it impossible for him to distinguish between delusions and reality. As the execution neared, the Virginia Catholic Conference reissued its statement explaining the Catholic Church’s stance against the death penalty. “Knowing that the state can protect itself in ways other than through the death penalty, we have repeatedly asked that the practice be abandoned Our broken world cries out for justice, not the additional violence or vengeance the death penalty will exact,” the statement said. Jeff Caruso, executive director of the Virginia Catholic Conference, told Catholic News Service the release was timed for Morva’s execution. “In light of the execution, we wanted to reaffirm the church’s teaching on the death penalty and continue to deepen that awareness of the church’s teaching on the death penalty,” he said. “We pray for a change of heart and a spirit of remorse and conversion on the part of the perpetrators of this violence and ask God to give all of us the grace to work for peace and respect for all life in our communities and our commonwealth,” the statement added. Morva was convicted of killing a hospital security guard and a sheriff’s deputy after escaping from custody in 2006. His execution was the first in the state under a new protocol that makes more of the lethal injection procedure secret, The Associated Press reported. The execution also was the second in Virginia this year. A third person set to be executed in April had his sentence commuted by McAuliffe and is serving a sentence of life in prison without the possibility of parole. Since 1976 when states began rewriting laws to allow the use of the death penalty Virginia has executed 113 people, the second most of any state. Only Texas has executed more people — 542 — in the same period, according to the Death Penalty Information Center. NEXT: Images of faith preserved at Capitol attest to role of religion in U.S.